Home » Fashion & Photography » Le Petit Organic – Eco Friendly Fashion For Kids ! Hello my lovelies, after weeks and weeks of photo shots, conferences and travels (I’ll tell you all about it soon…) I am finally back with a new post ! Yay !! 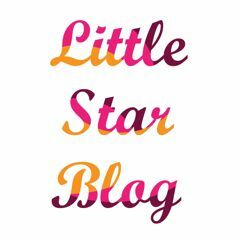 As you well know, I just adore eco-friendly kids designs and fashion and today I want to introduce you to Le Petit Organic, a new New York based online shop that combines both.